 Monthly Retainers — Katie James, Inc.
We are going to go deep and get into the zone of your business month to month, on retainer. Your business will always be in our thoughts, and we will be consistently planning for how to lift what you are selling into a digital experience for your clients and customers. Pick a level of engagement and a budget that works for you. Contact us to tell us about your goals. We can flow between these platforms as needed. The needs of your business will change from month to month as you have different sales and outreach goals. We can be there for you, producing the visuals and speaking in the tone and style of your business. Let's work that Facebook Business Page! You can reach a lot of people who reallllly want to know what you're selling. There are lots of different ways we can do this, no matter what your budget. Minimum of 1 post a week on Instagram, plus engagement with others in the community. We will keep track of which #hashtags are winners for your business, and help you get the word out about your offerings with pictures. We can either post for you, or do continuous monitoring of what you are sharing, and help you with ideas for more. Journalists use Instagram to find great concepts to write about. You want to get in front of them! Twitter is another source that the media does love. While Instagram is the local favorite, Twitter is still used by your some of your most influential customers, as well as the media. Let's feed them information and get them into your store! Sometimes your images need a little punch. We want to make sure that people aren't just liking a pretty picture, but get the message instantly about what you are selling. Sometimes you may need a flyer, or word treatment on an image. We can do that. Perhaps the blog on your business needs a purpose, and ideas of what to blog about. We can be your ghost editors to help you plan for articles to publish that feature what you sell, and even writers if you need that. Your business needs to be sending a newsletter to your current and prospective customers. The inbox is one of the most effective ways to reach you're audience, and you need to cultivate that. We can help you accomplish that to increase business. 1 post a week at Facebook and Instagram. 1 Facebook Event page creation a month. We come in periodically to take pictures for the weeks ahead, and schedule out when social shares are going to be published. Includes some graphic design where necessary. Up to 3 postings a week in Facebook, Instagram and Twitter. Facebook Events: Up to 2 Facebook Event posts per month with Cover Art creation. Graphic Design: Includes graphic design where necessary and to an extent. Photos: We come in periodically to take pictures for the weeks ahead, and schedule out when social shares are going to be published. Newsletters: Strategic guidance on what to send to your clients and future clients. Includes some copyediting. We can send some of these newsletters for you if they are simple and don't require design changes and if most of the content is provided. This can be decided on a case by case basis. Daily posting in Facebook, Instagram and Twitter. Facebook Events: Creating Facebook Events for you, with Cover Art Design. Includes flyer design for those events. Graphic Design: Includes graphic design where necessary and designs of printed event flyers. Photos: We come in periodically to take pictures for the weeks ahead, and schedule out when social shares are going to be published. Can include event photos if you're out at an event, with proper coordination. Newsletters: Creation of up to 4 newsletters per month. This can be on a case by case basis if some newsletters are faster to produce than others and involve less design and copy.